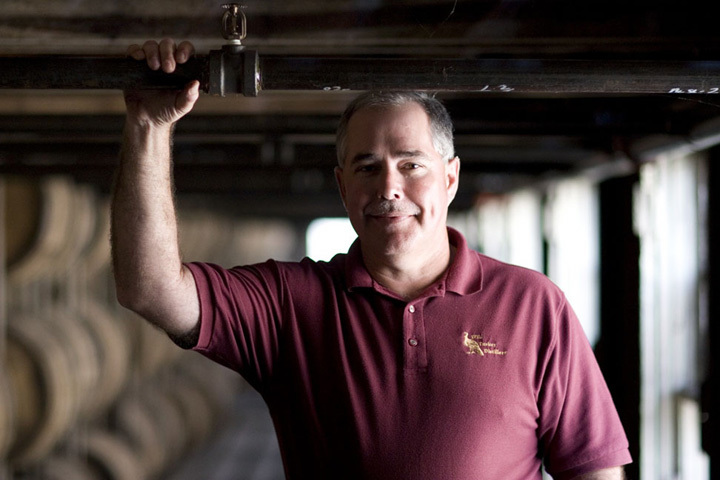 Wild Turkey Associate Distiller Eddie Russell, newly inducted into the Kentucky Bourbon Hall of Fame. This weekend has been an especially memorable one for Wild Turkey, thanks to Friday’s induction of Associate Distiller Eddie Russell into the Kentucky Bourbon Hall of Fame. The prestigious honor is part of the Kentucky Bourbon Festival, which concludes its six-day celebration of America’s Native Spirit today. Even if you didn’t make it to Bardstown this year, there’s still time to celebrate National Bourbon Heritage Month, which was first observed in September 2007. To help enthusiasts get into the spirit of the month, Wild Turkey has offered recipes for variations on a trio of iconic whiskey cocktails: the Manhattan, the Old Fashioned and the Whiskey Sour. The three classics can be made with any type of whiskey, though ideally one that can stand up to the robust ingredients called for in their respective recipes. Rye, with its dry and spicy flavor profile, has once again become the preferred choice of bartenders, but its popularity has made it increasingly difficult to obtain in parts of the country. At 101 proof, Wild Turkey Bourbon delivers a deeper, richer flavor than typical bourbons, which tend to be on the sweeter side. With Wild Turkey as the featured bourbon, each of the three cocktails offers the balanced profile that made them classics in the first place, with just enough tweaks to pleasantly surprise even the most seasoned cocktail enthusiast. Muddle ginger, mint, powdered sugar and bitters in a cocktail shaker. Add Wild Turkey Bourbon, vermouth and ice. Slice cherry from top to bottom five times around pit, and soak in a cup of Amaretto. 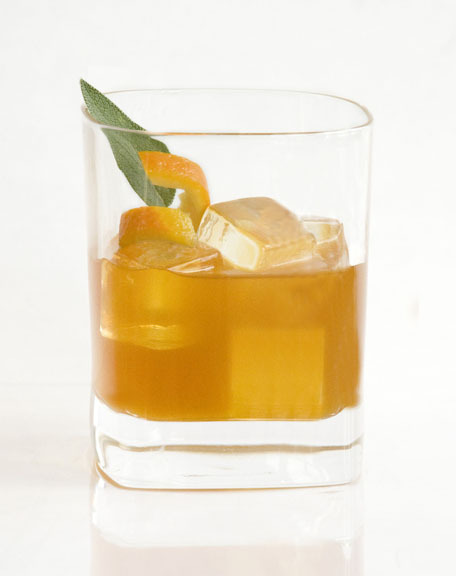 Muddle cider, sage, saffron, brown sugar, orange twists and zest together in glass. Add Wild Turkey Bourbon and stir. 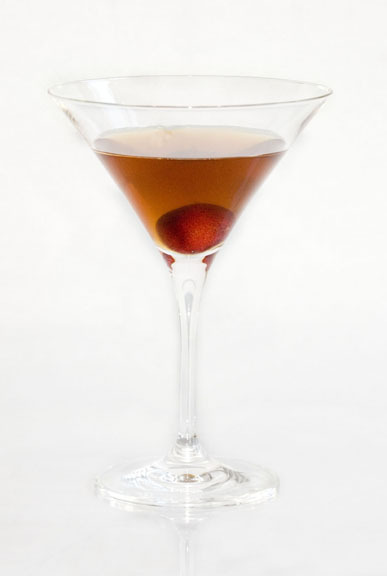 Strain and serve over ice, garnish with Amaretto-soaked cherry. Slice cherry from top to bottom five times around pit, and soak in a cup of Wild Turkey American Honey. Combine Wild Turkey Bourbon, grapefruit juice, lime juice and honey in a cocktail shaker. Froth egg white and add a dollop to the mixture. Shake and serve over ice. 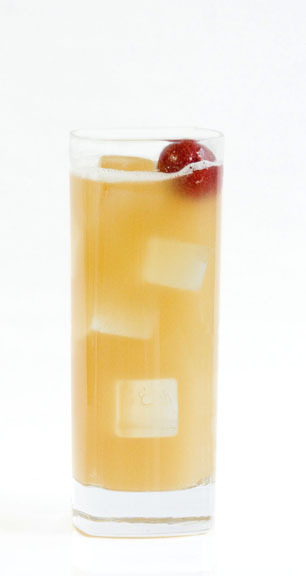 Garnish with Wild Turkey American Honey-soaked cherry. Recipes and images courtesy of Wild Turkey.